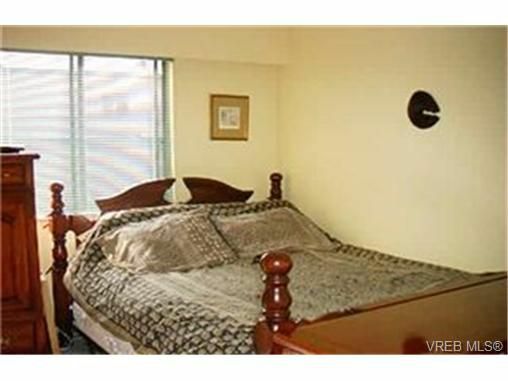 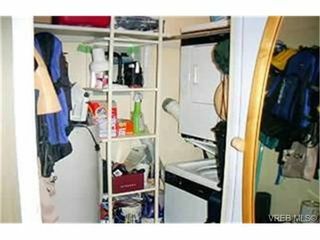 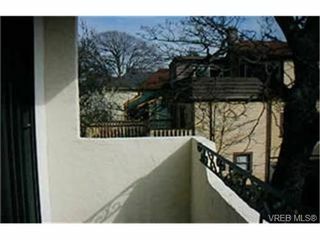 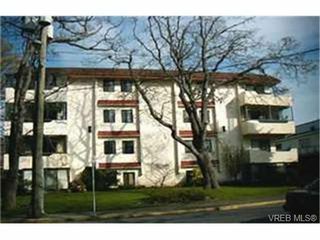 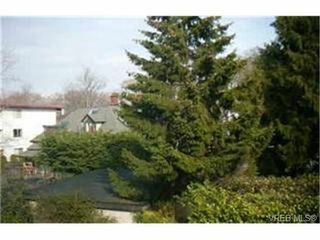 Very large one bedroom condo; an easy commute to downtown or Oak Bay. 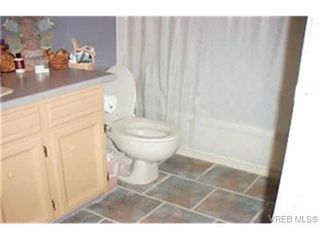 This unit is clean, modern and ready to be moved into and enjoyed. 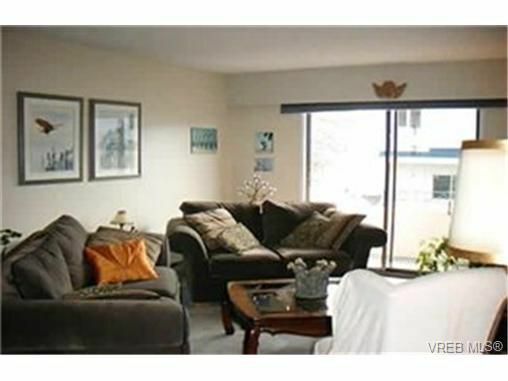 Spacious layout, large living room with access to balcony, large dining area, updated kitchen, updated bathroom with new tub surround and tile floors, good sized bedroom and insuite laundry. 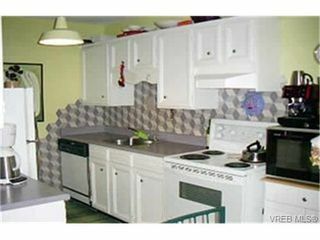 Built in the 70's, this is a safe purchase in todays condo market. 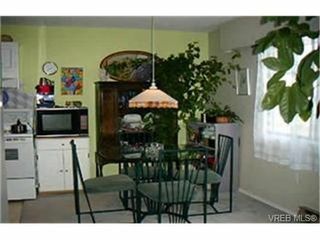 Low monthly assessment, your cats are welcome and a GREAT LOCATION, call now!